aspects of your Real Estate transaction. Kathleen will always put her client�s interest first. Tour of Homes and charity events that support groups like the Christian Service Center, Lighthouse and Students College Scholarships. 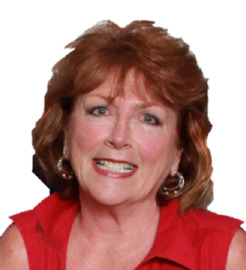 Kathleen works as a full time Broker Associate of RE/MAX of Gulf Shores @Peninsula. Florida, Kathleen and her Team are ready to go to �work� for YOU one step at a time! When "Service Matters", call Kathleen.